Feel like you can shoot in any lighting situation? I want to just cover a few more things before we are finished. If you haven’t noticed, I use reflectors a lot. Ah. Lot. And you should too. With no other lighting tool can you create such beautiful light in such a small package. I have several reflectors that I use on a daily basis. 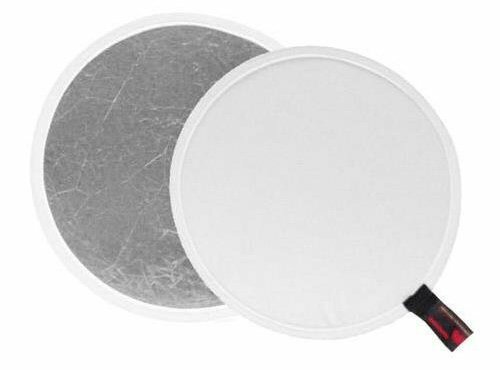 but my go to reflector is a 42″ round reflector that is white on one side and silver on the other. I love this reflector because it doesn’t add color to the image. Some reflectors have gold on one side, which warms the image. I would rather handle warmth in editing, not directly in my image. You may be thinking, that sucker is huge! Well, you’re right, it is! But that’s the point. Soft light is created by a large, diffused light source. This reflector is exactly that. If I don’t have an assistant with me, I simply use a 2″ clamp from a hardware store and clip it to a light stand. Super easy. 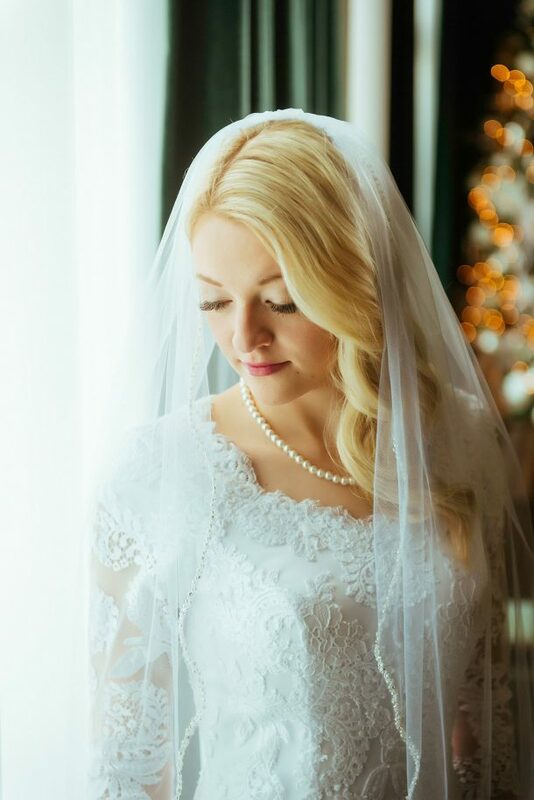 If you don’t have a reflector yet, you need to get one. It will increase the quality of light in your images dramatically. If you have one, but never use it, then get it out and start using it! Part of being a photographer these days, is editing your images in Lightroom. Editing has truly become essential. If you are not currently editing with Lightroom, then you need to start. 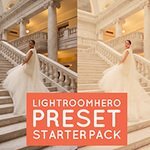 I have a complete course on Lightroom that you can check out, if are wanting to get started, or even if you simply want to take your skills to the next level. One awesome feature of Lightroom is Match Total Exposure. Watch the video to see just how it works. You’ve almost finished the course! Only one more page to view. Click on ‘Thank You’ below to head the to last part of this online course.